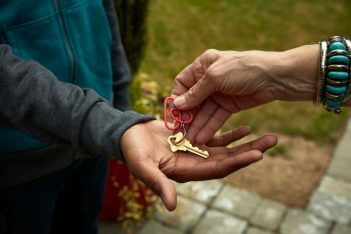 An electronic registry for short-term property rentals (Airbnb rentals) aimed at tackling illegal home-sharing practices in Greece and ensuring fair play for hoteliers is still in the pipeline months after finance ministry officials informed the public of its implementation and fines of up to 5,000 euros. Despite a law which went into effect on January 1 this year foreseeing that all individuals or entities renting out property short term – mostly for tourist use – are required to declare income earned, the registry which is mandatory, according to Greece’s Independent Authority for Public Revenue (AADE), is still inactive despite the ministry’s reassurance in July that it “would be launched in the coming days”. Hoteliers and professionals in accommodation, meanwhile, are up in arms as the summer tourism season when such rentals are at a peak is nearing its close and the resultant tax has yet again failed to be collected. Indicatively, more than 8,000 Athens properties and some 18,000 on Crete are listed in Airbnb-style platforms generating on average a monthly income of 1,000 euros. 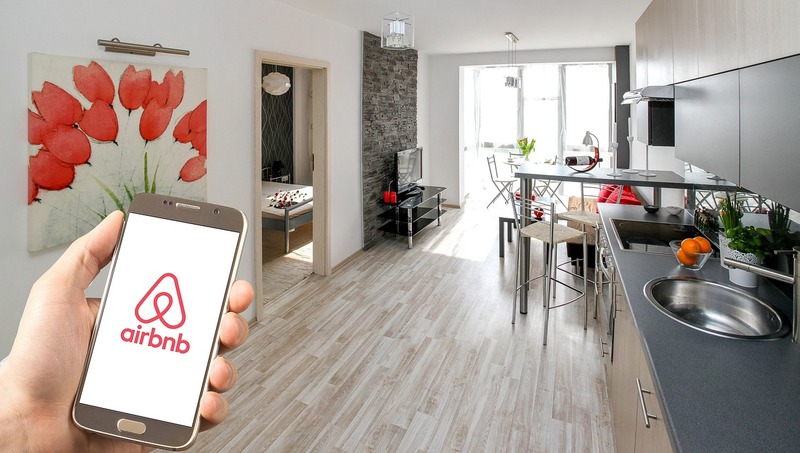 The impact of short term rentals on the hotel sector has been estimated at 525 million euros a year in lost earnings, according to a report released by the Hellenic Chamber of Hotels. I don’t really feel that sorry for the Hotel Industry. Their pricing is clearly too high. Besides it’s not only the Hotel industry that benefits from Tourism…small shop owners, taverns, taxi cabs, etc…the list goes on…perhaps the government should stop paying so much attention to protecting the Hotel Industry and apply a bit more of that concern on the average citizen; that benefits from Tourism and affordable options for their visits.